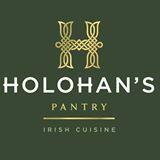 Offering fantastically fresh, locally sourced, beautifully handled and exquisitely served Irish food. We had a meal here for 18 people for a 60th birthday party. Our ages ranged from 6 to 60 and the vote from diners of all ages was unanimously positive. There were a few minor hiccups related to serving 18 people at the same time which is challenging for any kitchen but all issues were dealt with without any fuss or delay. The customer service was excellent. The sommelier was knowledgeable and added an extra sense of occasion to the meal. The food was delectable and beautifully presented. The menu was varied and used fresh local ingredients which is important to me. We ate off a set menu due to the size of our party but this was no problem at all; there was plenty of choice and all the food was excellent. The staff were very friendly and approachable which made us feel welcome to stay until closing time. My son quickly befriended a number of the staff members so I felt totally comfortable to stay as long as we did. I was pleasantly surprised at how family friendly the atmosphere was. The decor in the small restaurant is lovely and I can't compliment the place enough. I would highly recommend a visit. Oh my, is the food good! The waiters have great personalities and really want you to enjoy yourself. The alcohol and food are high quality and I will definitely be back. I'm also a vegan and I LOVED the food I was served! 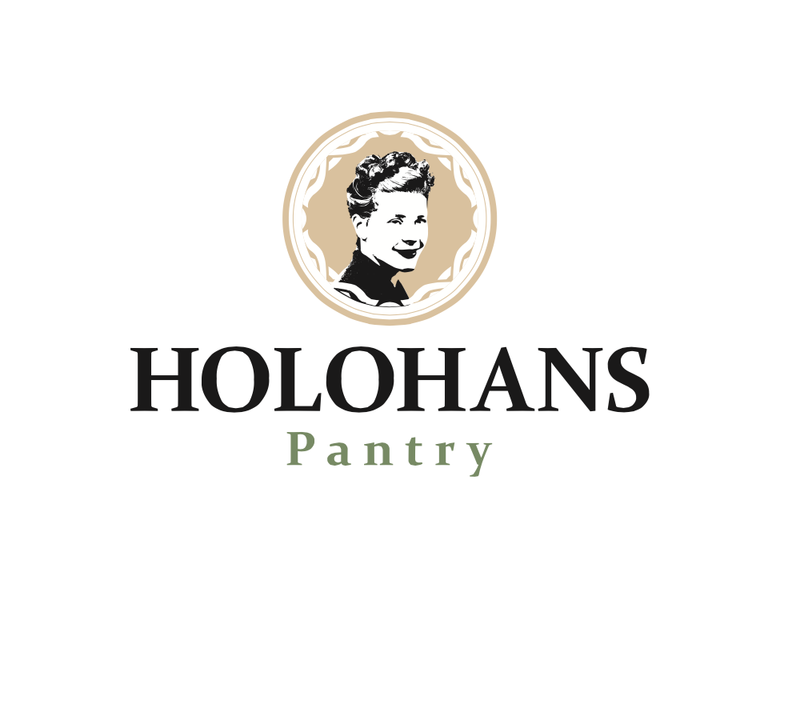 Had a really great meal at Holohans, food was very high quality and service was with a smile. Will definitely return. Very friendly staff - service was slow. Boxty was delicious but my daughter's steak was very gristly and she did not enjoy it. Good tastes and good on palette each meal was individually well cooked and I enjoyed them. The service and food was very good. Service was brilliant. Food beautiful.. I think having some Irish themed music on low would be good. Excellent service and food and great value for money. No hesitation recommending and will definitely return. I brought some German friends to dine here and they were very impressed with the range of local food which was on offer. Service was efficient and with a smile. All in all a very enjoyable evening. 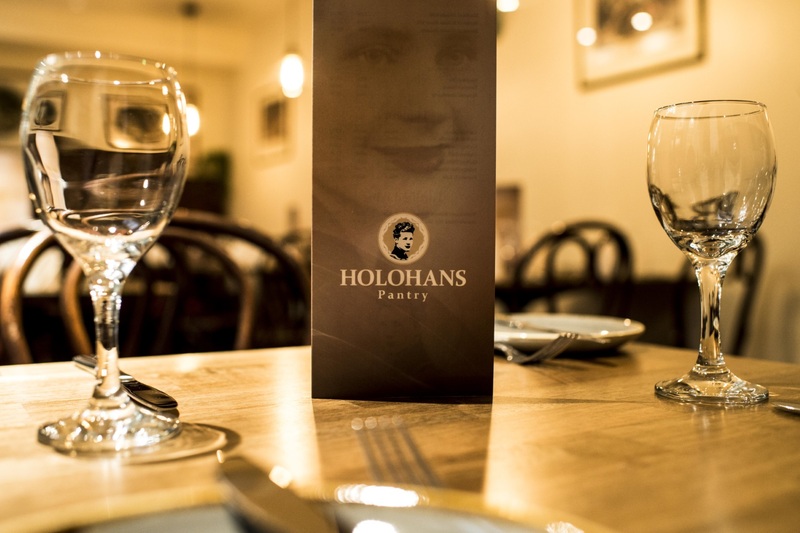 Very authentic & original restaurant in Belfast. Food was excellent with fantastic attention to detail within a relaxed setting. Will be back again for sure. Our first visit was to the Thursday Boxty night. Delicious food, charming service, delightful decor and excellent choice of background music (we were too early for the live music). We can't wait to return to sample the full menu. 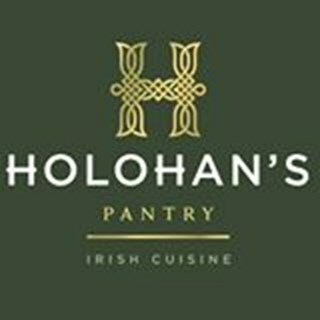 Another great dining experience, but not a fan of the chicken leg boxty! More music please - fabulous!!! Went out for a treat and it was delicious. We spent a reasonable amount - but given the quality of the food we were more than happy. Food absolutely delicious. Really friendly service team with good wine recommendations. Great food and craft beers. Staff are very friendly, would strongly recommend it! The food is fantastic and I've told all my friends about the boxty and casserole... The single most delicious dish I've had in any restaurant in Belfast! Service is second to none also. Thank you for a great second visit... Looking forward to the third!